FROM BRIDGES TO WINERIES TO CAMPSITES, THIS KOA HAS YOU COVERED. 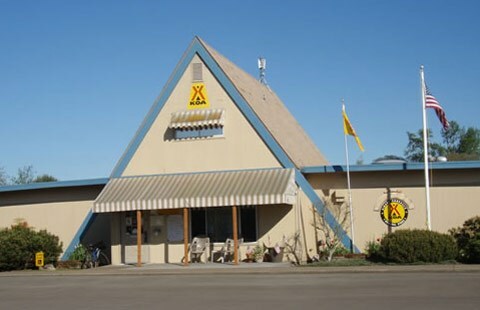 At Albany/Corvallis KOA, you’ll have easy access to area attractions. Visit the many wineries in Linn and Benton counties. You’re within 5 miles of Oregon State University and all of its sporting and cultural events. Albany’s Historic Carousel & Museum is just 5 miles away. Big Lake Campground sits at its namesake lake along Santiam Pass, a 4,800-foot mountain pass through the Cascade Range in western Oregon. Campers enjoy views of the lake with the beautiful Mt. Washington as a backdrop. Whether you are searching for a place to rest your head for the night, or looking for a temporary home on your journey in life, we have what you need! 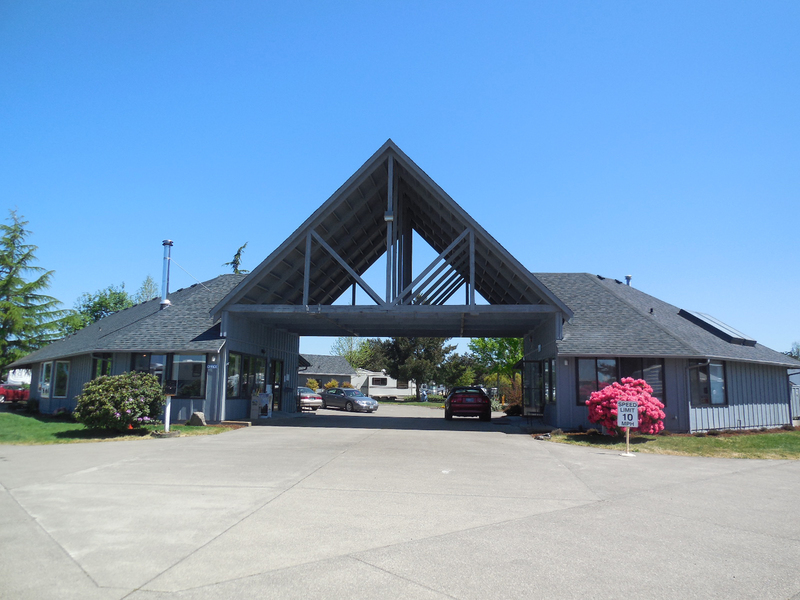 Located just off Interstate 5 in Albany, Oregon we are the perfect marriage of convenience and comfort: friendly, clean and quiet. The Blue Ox offers the best RV park option. 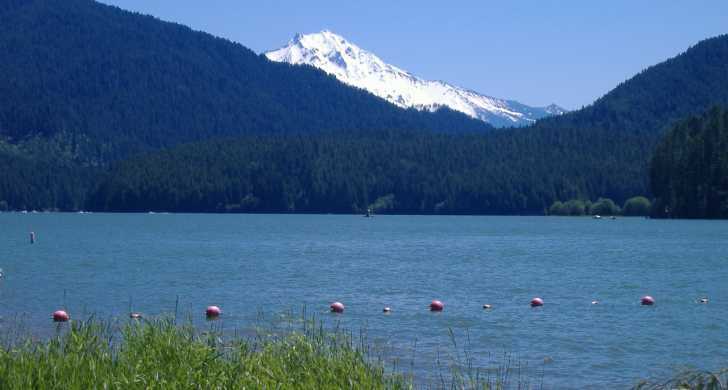 Detroit Lake’s campground offers nearly 300 sites on the shore of a forest-ringed canyon reservoir in the Cascade Mountains. The nine-mile-long lake is a popular destination for fishing, boating, and other water sports. Sightseers enjoy views of snow-capped Mt. Jefferson in the distance. Diamond Hill RV Park has been under the same ownership for years and has housed many families that are from the area as well as traveling individuals. We pride ourselves on having a clean and safe area all year around with Wi-Fi, a playground and a big enough area for pets to walk around in. Edgewater County Park and Marina offers 49 full hookup RV campsites with WiFi and satellite TV connections. The Marina offers 40 boat slips on Foster Reservoir. Edgewater provide excellent access to Foster Reservoir for boating, fishing and water sports. 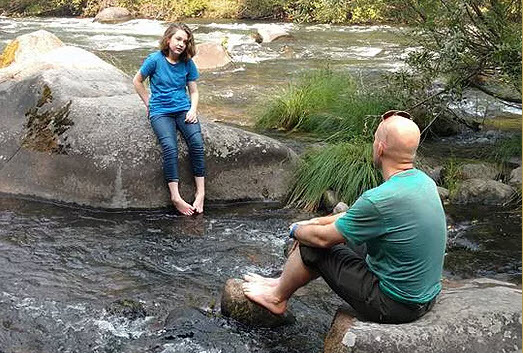 Nestled along a forested curve of the North Santiam River, Fishermen’s Bend site is popular with both families and large groups. The area offers camping and picnicking facilities, rustic cabin rentals and river access trails. Fishing, boating, swimming and hiking opportunities abound. 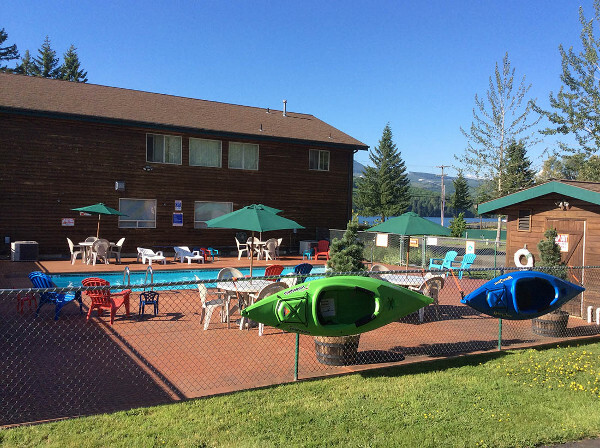 Welcome to Foster Lake RV Resort overlooking Foster Lake in the Cascade foothills. We have RV sites, full and partial, cabins, studio, and boat and RV storage. We have a beautiful event center! Reserve now for your special occasion, office party, or event! Just minutes away from Foster Lake, boat launch, and swim area! Foster Lake offers fishing, waterskiing, and swimming. In the Cascades east of Foster Lake you will enjoy hiking, snowshoeing, skiing and incredible year-round views of snowcapped mountains. Fish all year long within minutes of our resort! Gills Landing Campground is one of the Mid-Willamette Valley’s best kept secrets. Whether you are looking for a daily, weekly or monthly site Gills Landing is the place to be. 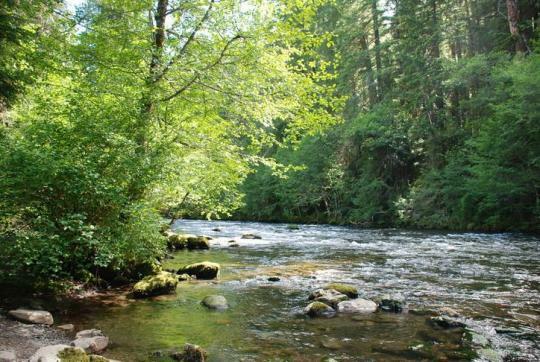 Adjacent to the beautiful South Santiam River, Gills Landing offers exceptional amenities. Hoover Campground rests on the shores of the sparkling Detroit Lake. 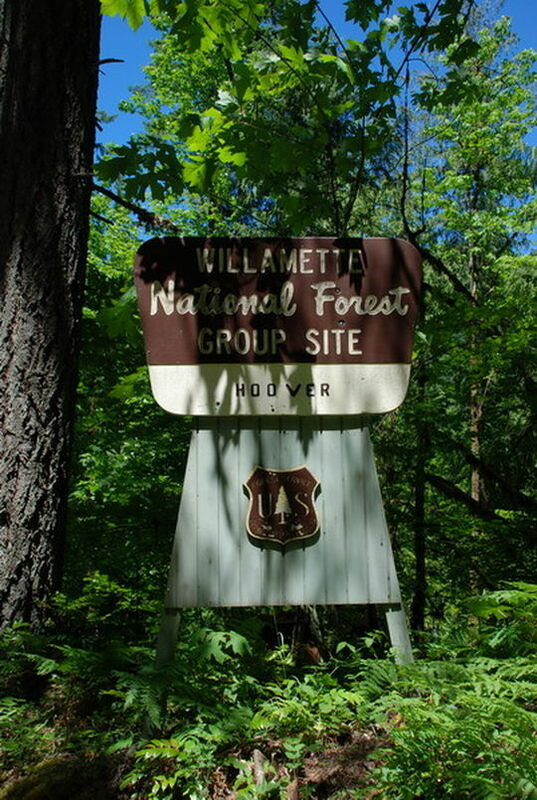 The area is covered with towering trees, making for secluded, peaceful camping spots. 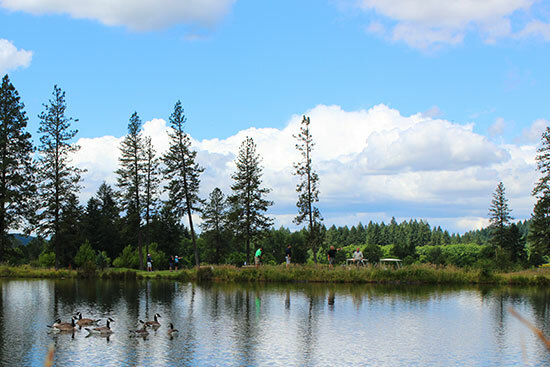 Visitors enjoy fishing, boating on the lake, and hiking on the Stahlman Point Trail.Hoover sits among Douglas fir and maple. 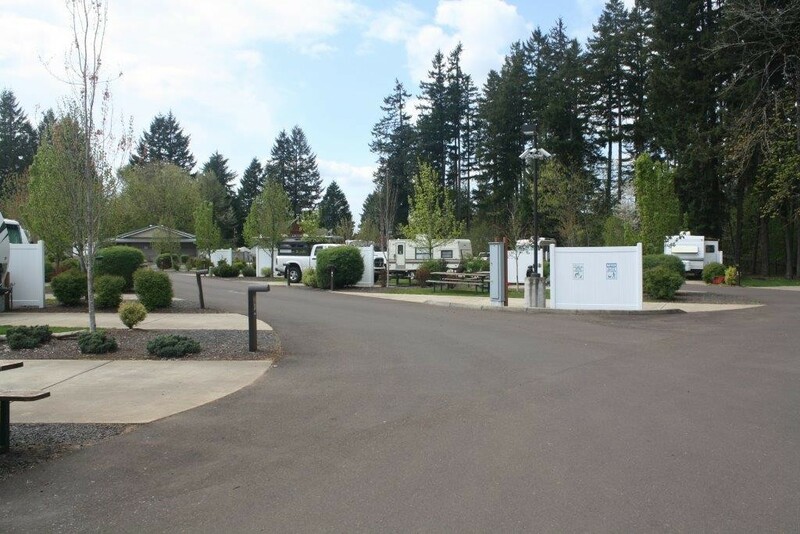 Welcome to Knox Butte RV Park, located in the Beautiful Willamette Valley. You’ll enjoy a quiet peaceful park – with quick access to shopping and parks in Historic Albany, Oregon. Life Northwest sits on a scenic bend of the Willamette River, located in Harrisburg Oregon. Life Northwest offers full hook-up RV spaces and luxurious hotel rooms. Also offering over 25,000 square feet of conference and event space which can be rented through Life Bible Church. Imagine your much needed get away right here in the heart of the Willamette Valley. 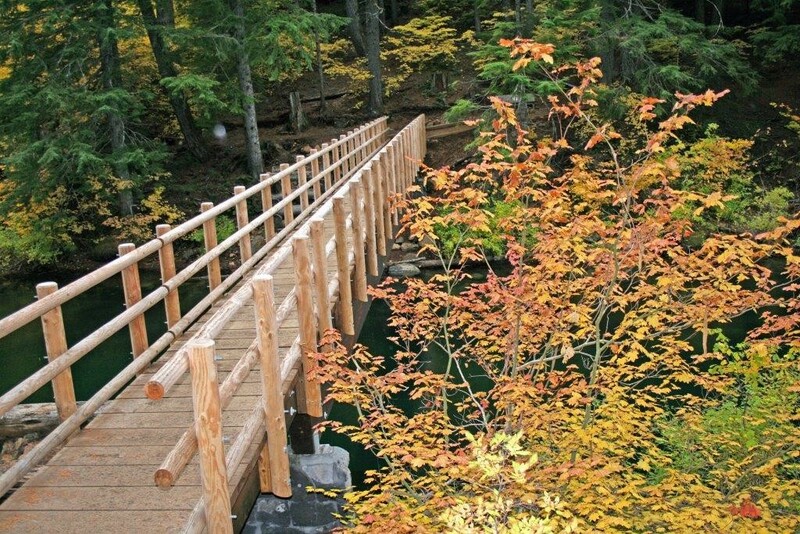 Hiking trails, waterfalls, covered bridges, and swimming areas are among the points of interest at our 31 parks. Our Championship course has hosted the PGA Oregon Open and continues to be one of the top courses in the state. The RV Resort is rated in the top 50 RV Resorts in the Nation. Stay & Play Packages are the most popular way for RV Golfers to enjoy time with us! We hope to see you soon! Gates is a small town located 30mi. East of Salem, the capitol of Oregon. It is situated on Highway 22, the most traveled east – west route in the State. 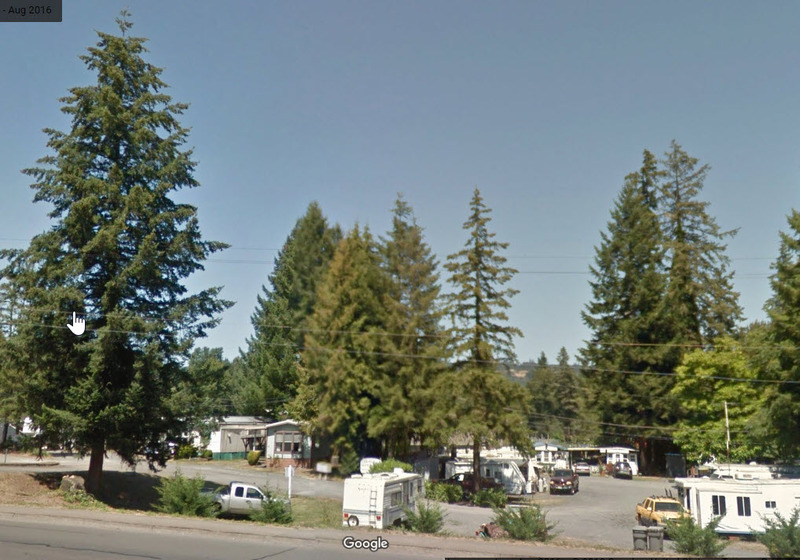 There is also an RV Park located behind the Motel and four trailers available for long term rental. Our park offers a beautiful view of Mount Jefferson. 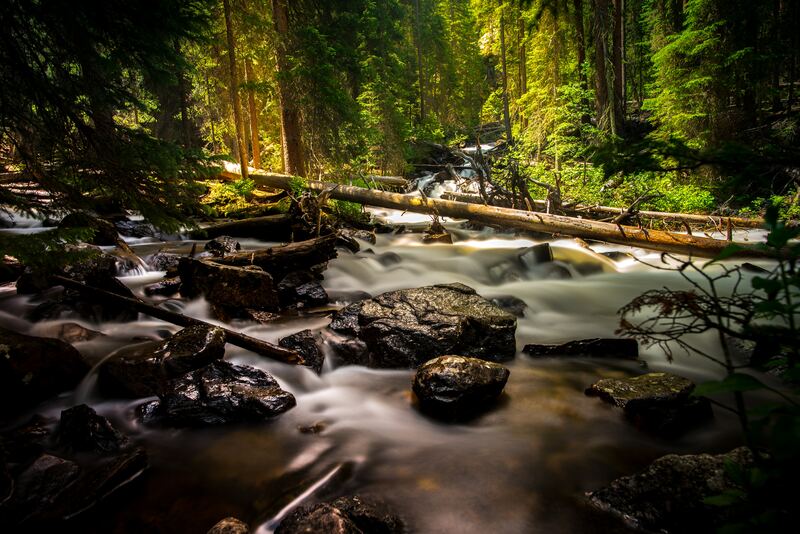 The park is surrounded by breathtaking scenery close to many popular fishing holes, spectacular high mountain lakes, and many different hiking trails. Enjoy the river in the summer, watch the leaves turn color in the fall, and play in the snow in the winter. We are committed to making your stay as relaxing and pleasant as possible. Riverside at Detroit Campground is an excellent outdoor retreat designed for campers more interested in a remote experience. Guests are greeted with grand, mature cedars and Douglas fir trees as they drive into the campground. The Coffin Mountain Trail Area is located nearby. We’re located right across the street from Safeway at the junction of Hwy. 99 E. and 99W. 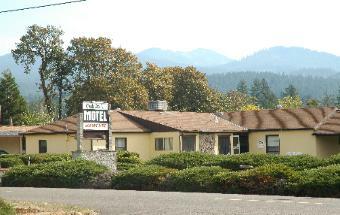 We feature easy access to eateries and shopping, reasonable rates, and are just 10 minutes from the Eugene Airport. ** If you don’t see your campground listed and would like it to be added to the list please contact us.